An industry giant continues to innovate. 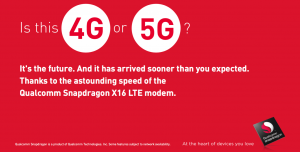 Today, Qualcomm introduced the sixth generation of its Snapdragon X16 modem, capable of bringing Category 16 LTE speeds of up to 1Gbps to your mobile device. 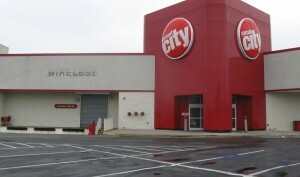 Defunct electronics retailer Circuit City could be up and running again as soon as this spring– that is, if everything goes according to the plans of owners Ronny Shmoel and Albert Liniado. 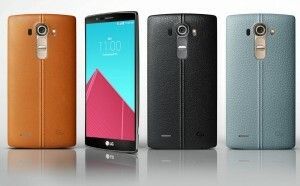 Users who experience the restarting loop after booting their LG G4 can breathe a sigh of relief– LG has acknowledged the issue and announced the release of a fix. Once a bag of crap arrived, one woman found that she was luckier than she had thought. Her box contained the usual assortment of random closeout goodness, and a folded-up envelope containing $609 in cash.